The collaborative video site VuHaus lets you watch live performances from public stations all around the country, including WFUV. 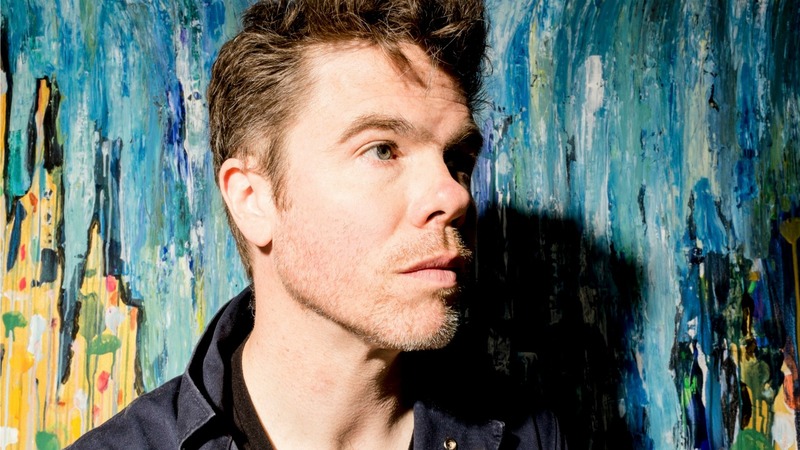 Earlier today, it was off to Philadelphia where Josh Ritter performed songs from his brand new album, Sermon on the Rocks, at World Cafe Live. We'll post the archived video for you when it's available. There's more from Josh to come too, as he'll be our FUV Live guest on Monday, October 26, at 8 p.m. in his return to Studio A.